Technological ineptitude has kept some civil-servants at the SEC pretty busy this year. And entertained: Without any big-game stock exchanges screwing up lately, they&apos;ll bide their time with one that hosts a whopping 0.4% of all U.S. stock trading. The move against the CHX makes the relatively tiny market the fourth exchange to be fined by the SEC in less than a year, as the top U.S. market regulator takes a tougher stance on technology missteps and rule violations. By volume, the CHX, owned by parent CHX Holdings Inc., is the 11th-largest U.S. stock exchange. The SEC alleged that from December 2006 until December 2010, the CHX offered brokers a "flawed" function for reporting trades. The CHX system didn&apos;t ensure that those trades were carried out at the best price available nationally, a critical component of U.S. securities-market regulation meant to ensure that investors receive the most competitive prices possible when buying and selling shares…. 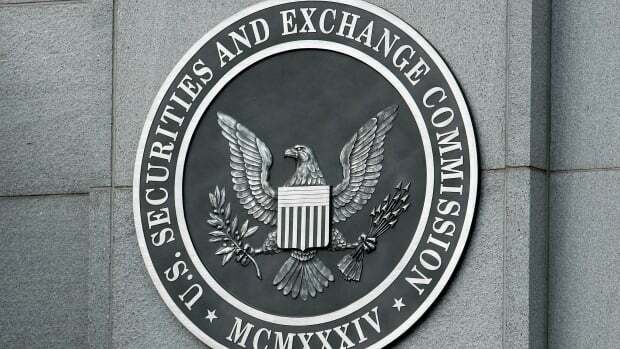 Certain aspects of the exchange&apos;s so-called "validated cross" service, however, allowed savvy brokers to initiate a trade and then wait until the market had shifted in their favor before completing it, according to the SEC. That let brokers potentially get an advantageous price or cancel the trade if the market moved against them, the SEC order said. While the CHX had rules preventing brokers from exploiting its system to gain better prices, shortcomings in its surveillance program made those rules essentially impossible to enforce, according to the SEC…. An average 20 million shares traded each day on the CHX&apos;s platform so far this month, representing about 0.4% of the overall U.S. stock market, according to data from BATS Global Markets Inc. CHX&apos;s parent last year recorded a net loss of $1.5 million on $17.1 million in revenues. 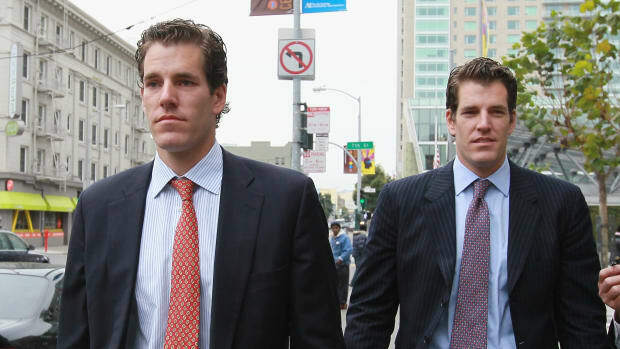 That is what happens when you cross the Winklevoss twins. A quadruple-levered ETF may be too beautiful even for Donald Trump’s America. Flipping witnesses is so hot right now.